Lift up your comfort with our gorgeous round Cushion pads. Their round shape is very striking, decorative and is fabulous in giving a proper support to your back and lumbar region. 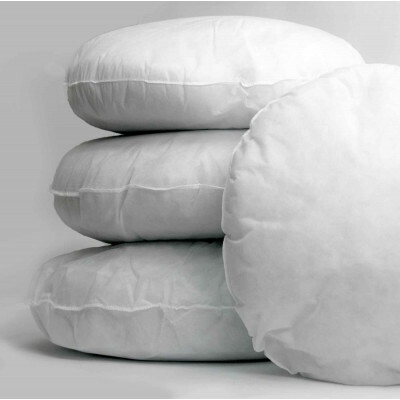 Filled with sumptuous soft polyester hollow fibre, our round cushion pads are extremely fluffy and durable. Cased with 100 % polypropylene, they grant you smooth touch and comfort that you will surely adore. 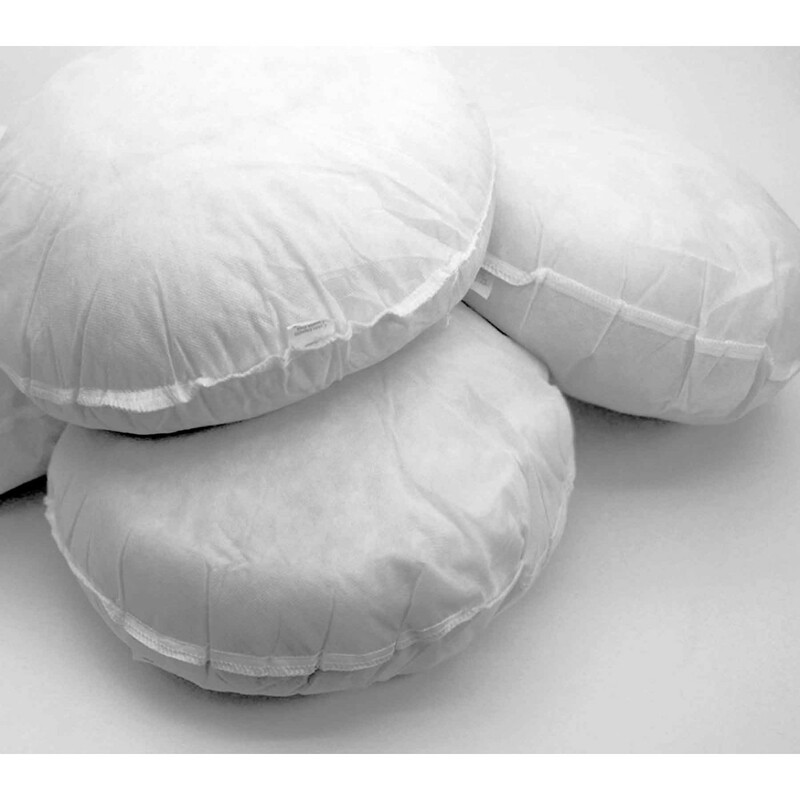 Our round cushion pads in a pack of 2 are available in various sizes to suit every need instantly.